Welcome to the website for the Notre Dame Student Peace Conference! We invite you to participate in our upcoming 2019 conference. General registration is now closed. To those who registered, we look forward to welcoming you to campus soon! Information on the scheduled sessions is available on our schedule page or in the conference booklet. The Notre Dame Student Peace Conference is an annual event organized by students for students. 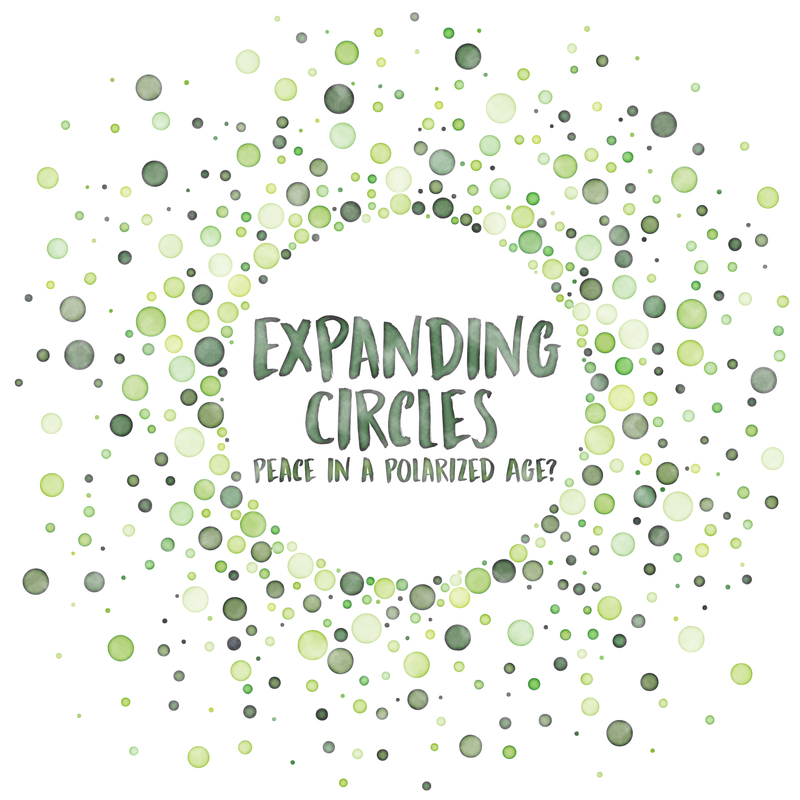 The conference is free and open to students from any college or university who desire a space to dialogue on important issues related to peacebuilding, social justice, and conflict transformation.